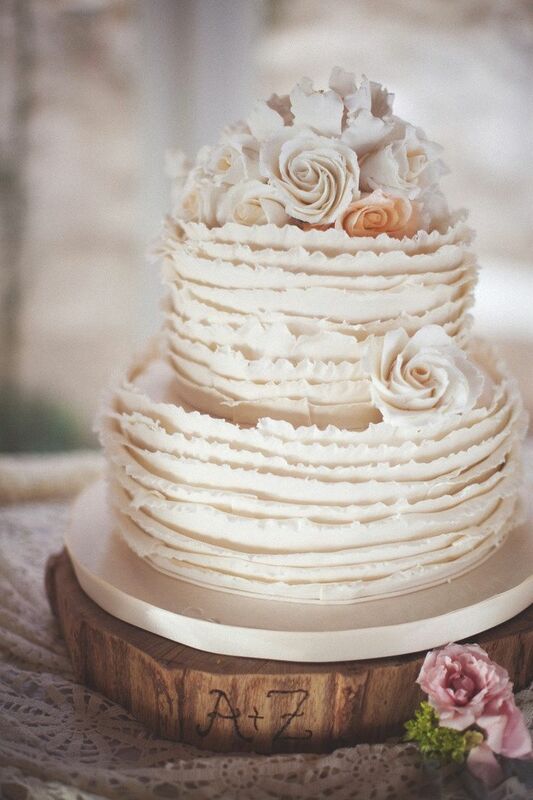 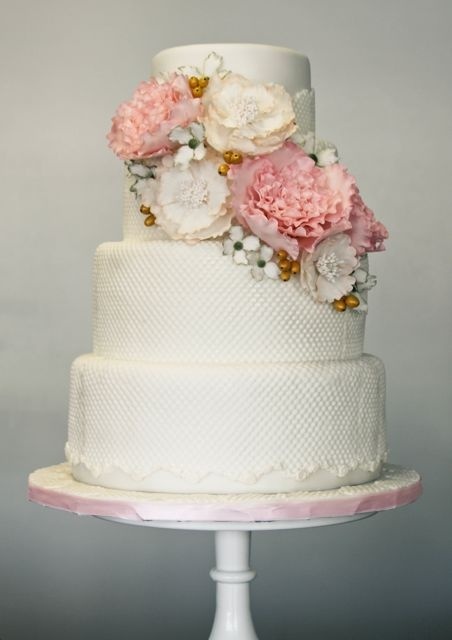 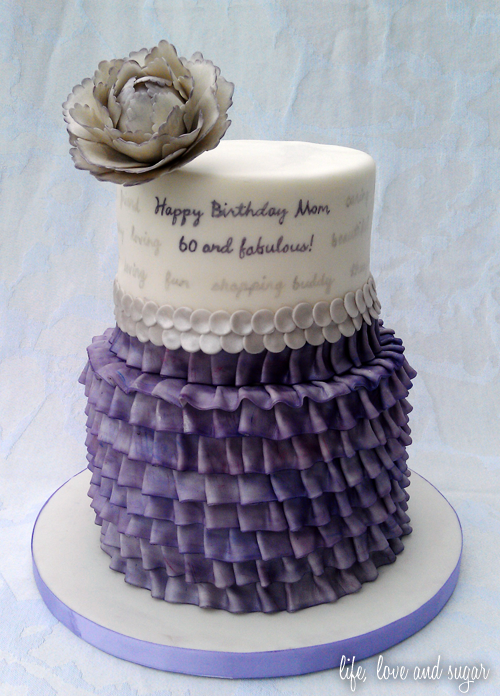 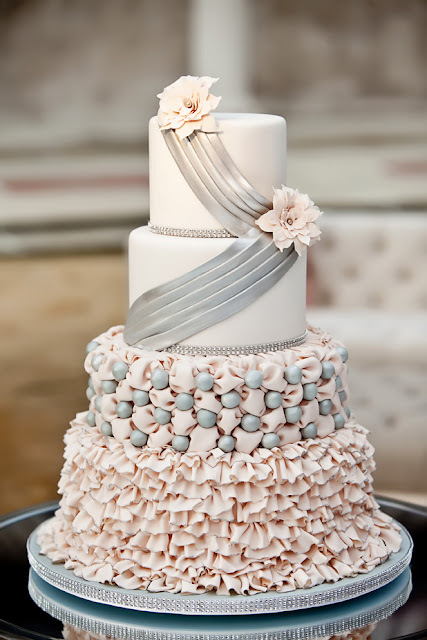 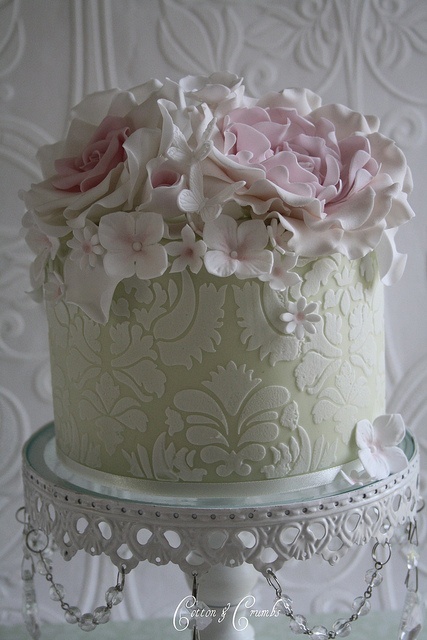 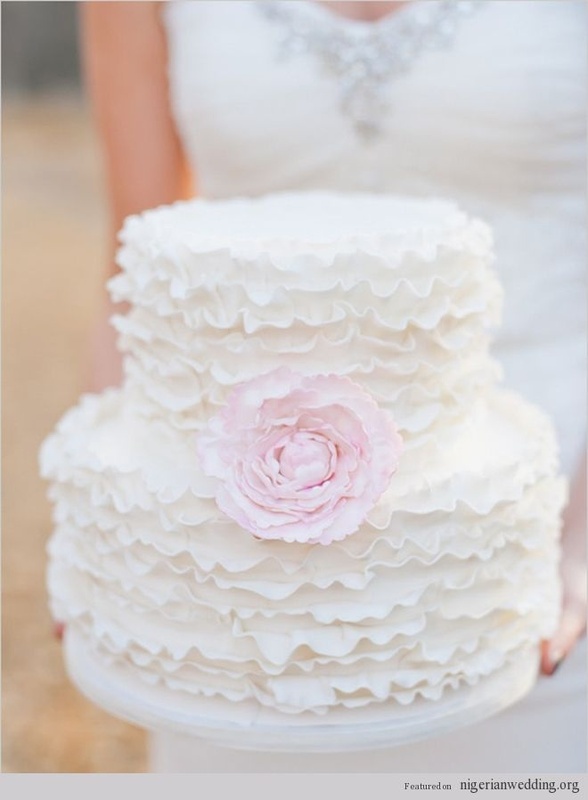 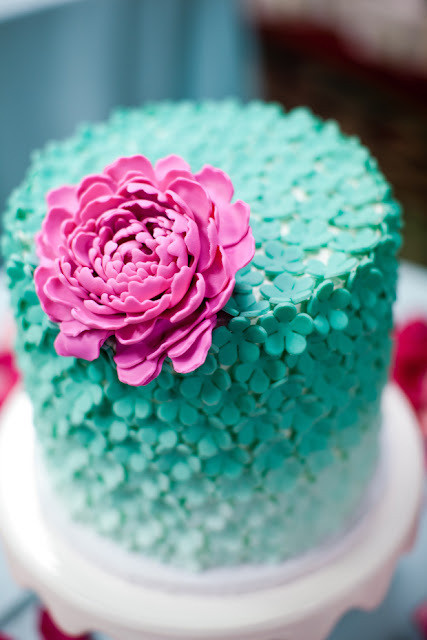 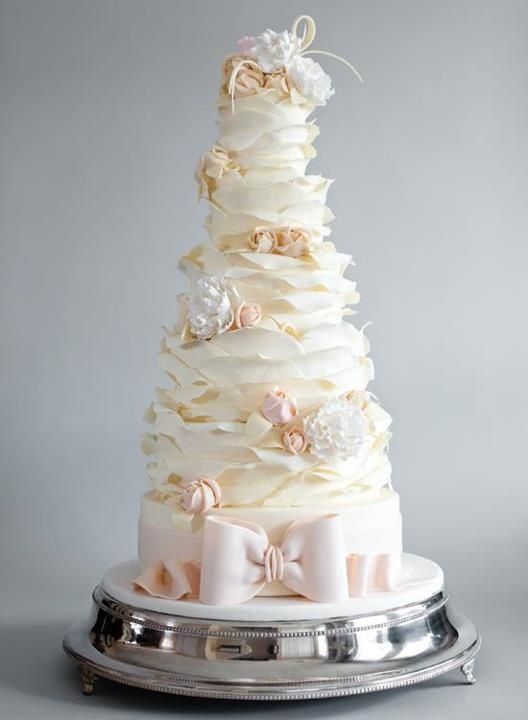 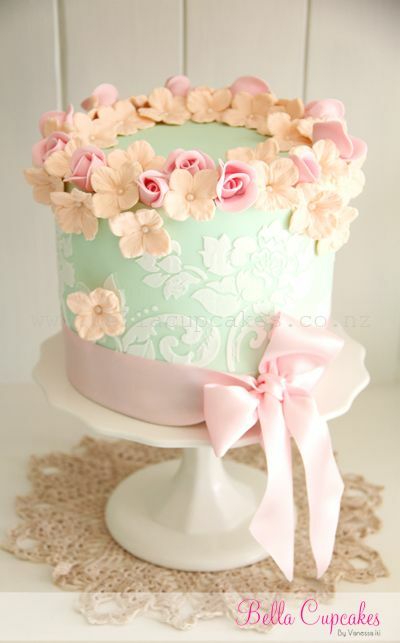 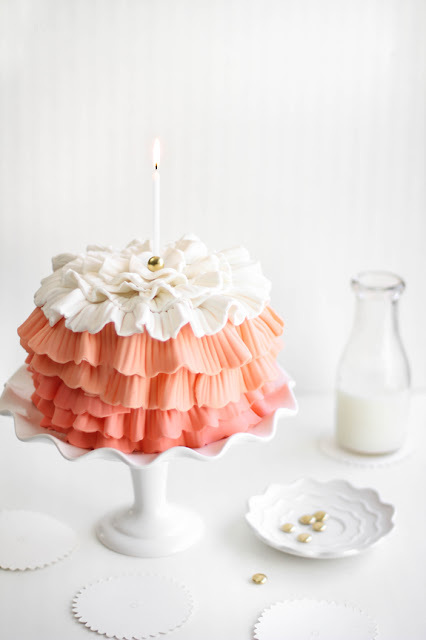 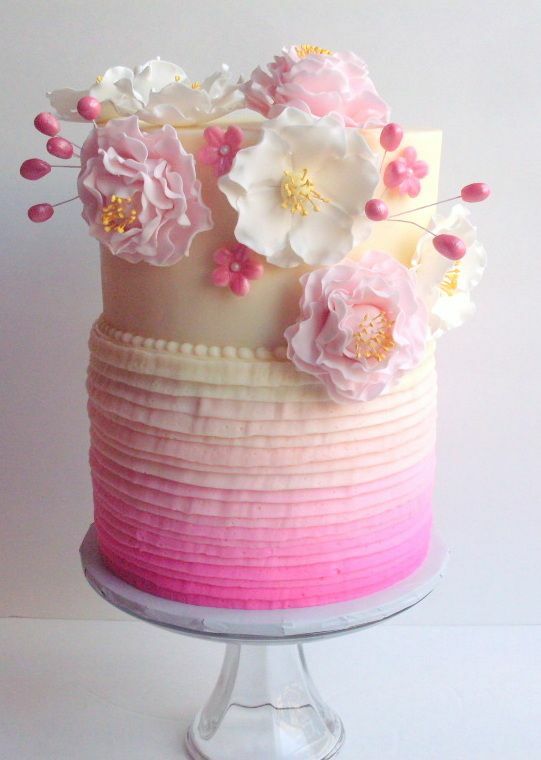 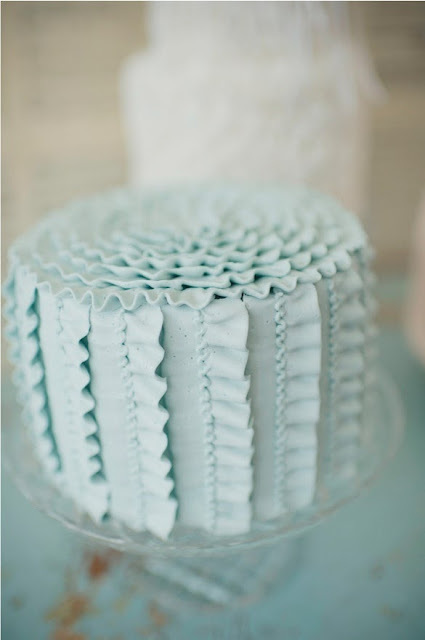 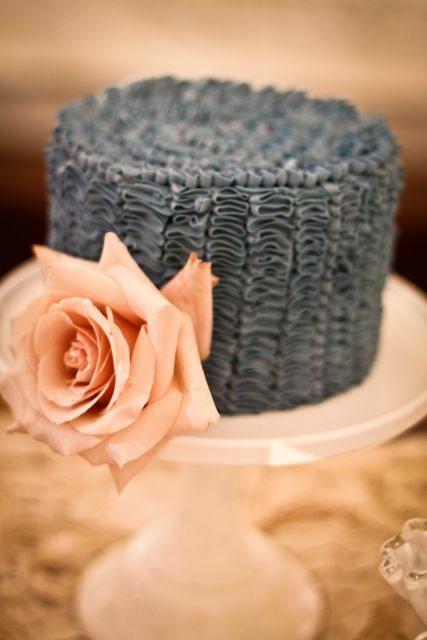 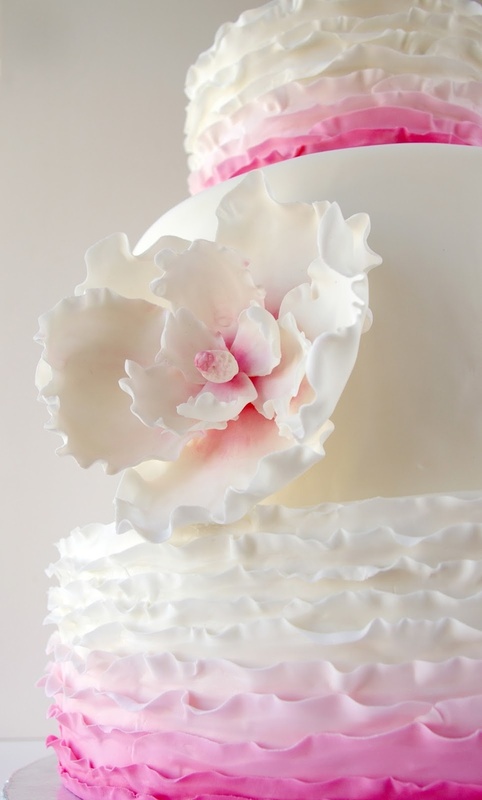 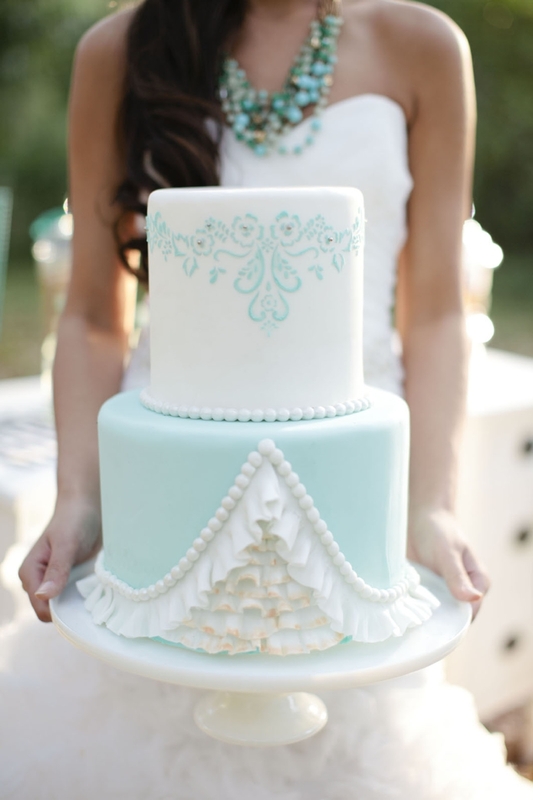 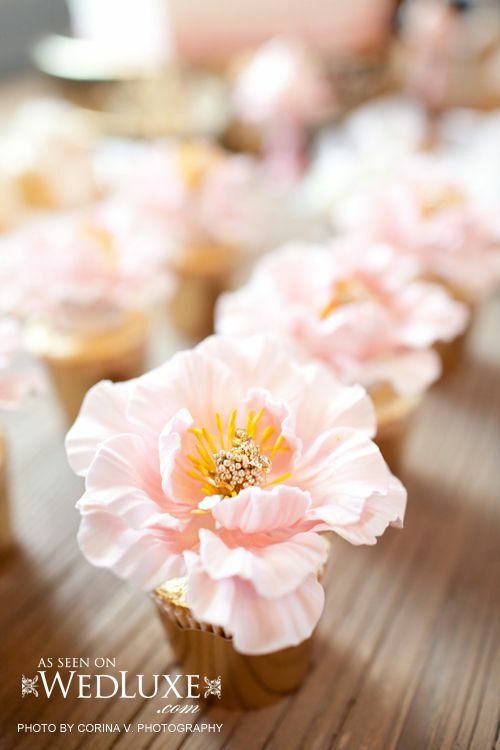 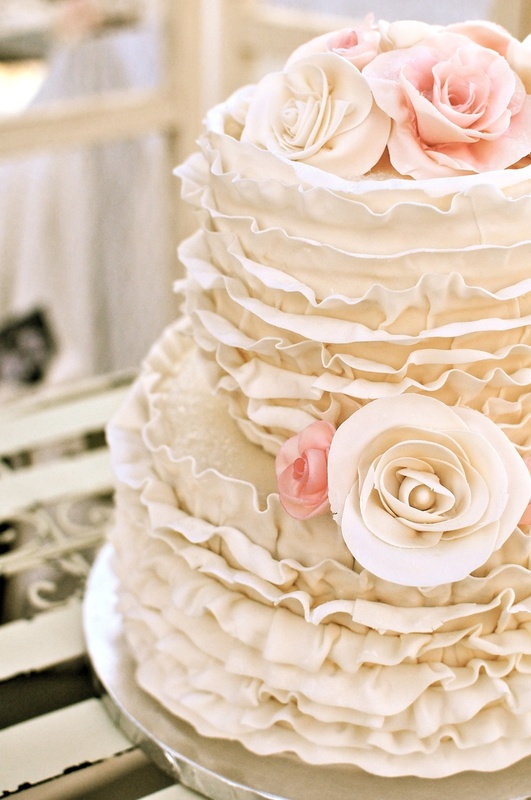 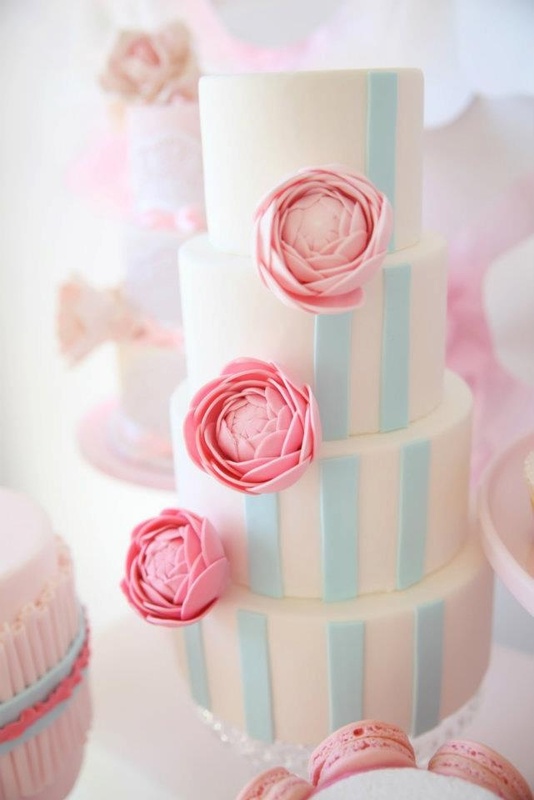 These beautiful decorative cakes steal the shaw, that's for sure... 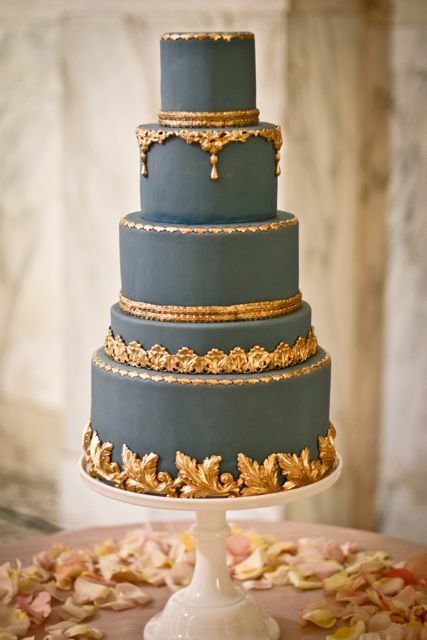 They look amazing and glamorous. 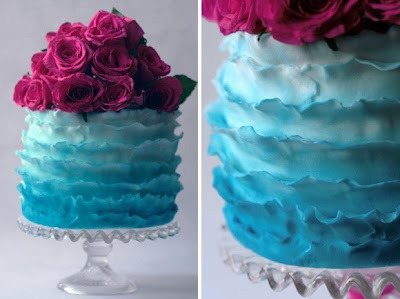 At least once in a lifetime we should give them a try... well maybe more often... For all the courageous, click here or here for some tutorials how to make such decorations.